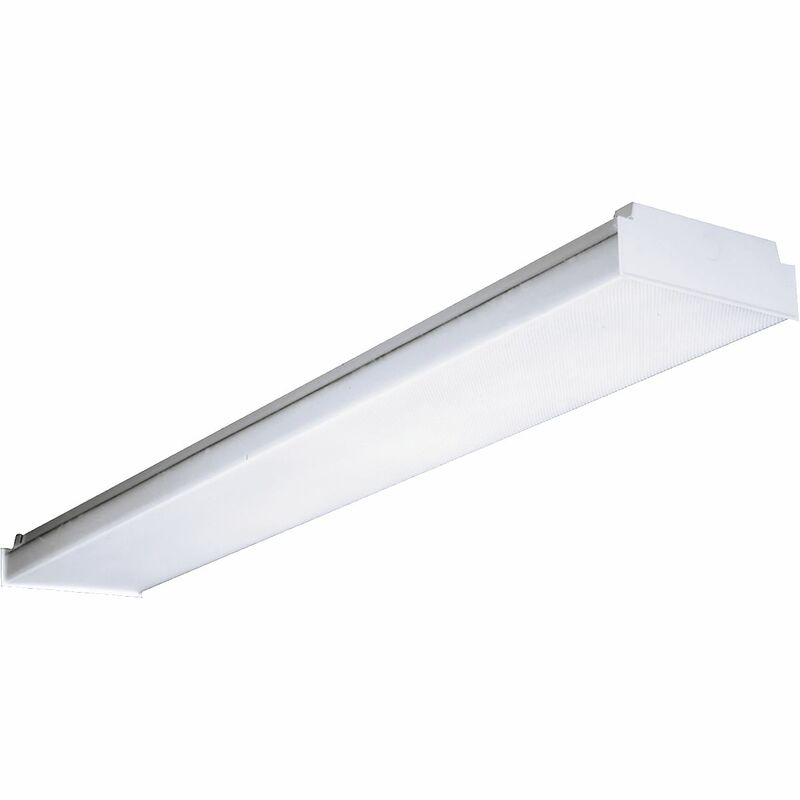 The LAW LED Wraparound from Columbia Lighting has it all. Long life 60,000 LED at L80 virtually eliminates maintenance. 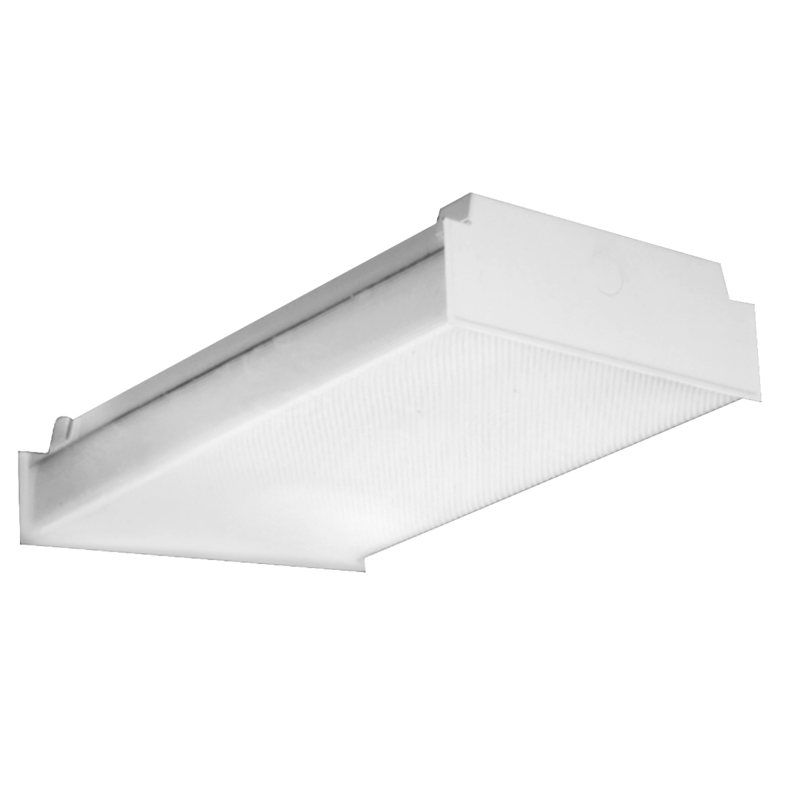 It can be surface mounted or suspended and offers 2 and 4 sizes, choice of lumen packages and four color temperatures. This handy wrap is an excellent choice for hallways, closets, utility rooms, back-of-house locations and low ceiling areas. With DesignLights Consortium qualification, LAW meets many of the utility rebates available in the market.